If your check engine light stays on, there is a reason. And this is something you shouldn’t ignore. Sometimes it is a simple problem, but most of the time there is something serious going on with your car. Here is how to know the difference. 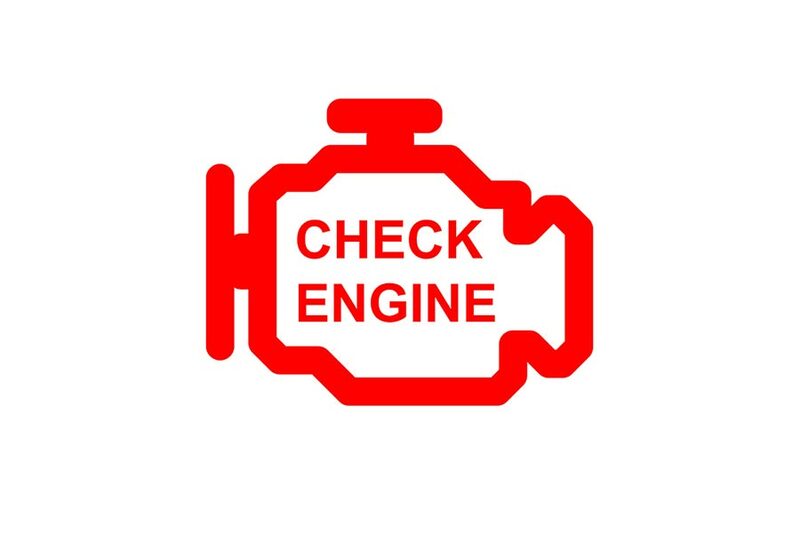 When the check engine light stays on, rather than blinking, you should get it checked out when its convenient. But you should definitely make a point of getting it checked by your mechanic sooner rather than later. While your car probably won’t immediately break down on the side of the road, it is going to compensate for whatever the problem is. This means you’re possibly sending out a lot of pollutants into the air and getting terrible gas mileage. For some cars, if the engine light is yellow, that means you should figure out what the problem is as soon as its convenient. If it is red, you’ll need to pull over and not drive it until it is repaired. Read your manual to see if a yellow light is used for your car. If the engine light is blinking, this is a whole other ballgame. Your car or truck is having a serious and immediate problem. You should pull over and call your mechanic for advice. If in addition to the blinking check engine light you have an indicator of low oil pressure and/or the car is overheating, you should pull over and turn the car off. Call for a tow. Sometimes the reason the check engine light stays on is because you didn’t put the gas cap back on after the last fill up or you need to tighten it. If you didn’t just get gas at your last stop, then it is probably one of the other problems. 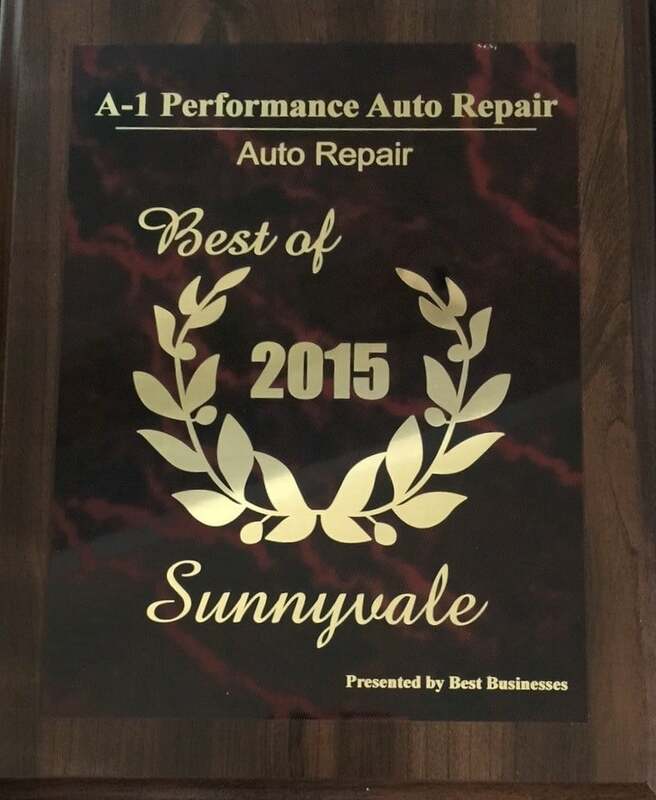 Give us a call at A1 Performance Auto Repair for an appointment. We’ll figure out what the problem is with your car and get it fixed quickly to get you back on the road.